I am pleased to announced that “I can hear you now” will be part of ‘Art in Mind’ group-exhibition at the Brick Lane Gallery Annexe! I am waiting for you in London!!! 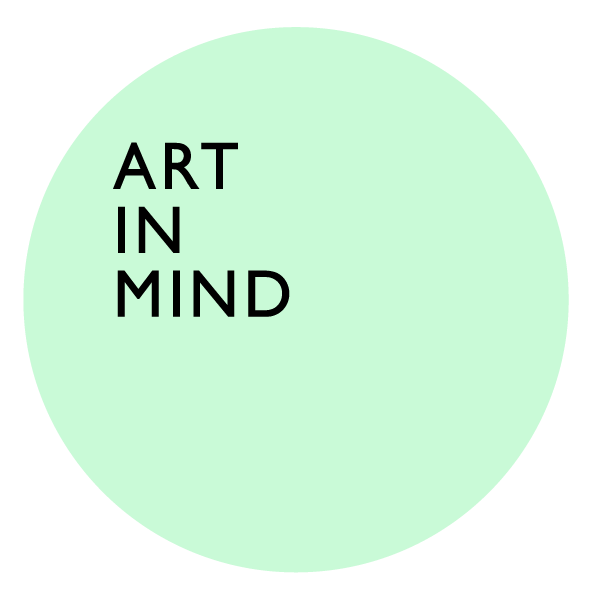 “Art in Mind” group exhibition at Brick Lane Gallery Annexe, London, UK. May 23rd – June 3rd 2018. “Mind of a Photographer” at the Brick Lane Gallery! “I can hear you now” at NVMEN Art Prize in Rome! Dayana S. Marconi now member of Shutter Hub! “I can hear you now” at Shutter Hub Open 2018 in London! “I can hear you now” project part of ‘Landings 2018’!